This is a question, people ask me almost everyday. The answer is “no”. You can lose weight without exercise, but do you want to lose weight or lose body fat, there’s a difference. You can lose weight by changing things you’re doing. Changing bad habits you inherited during childhood or just bad eating habits you picked up in the school cafeteria or maybe habits you picked up from the friends your eating with. Anyway you can get serious about your weight and try to re-teach yourself the right way to eat. Eating more vegetables is the first thing. Make three vegetables at dinner not just one. If you have choices you’ll eat more. Eating more vegetables will increase the vitamins and minerals in your diet and give you more energy. You’ll also get more fiber. Eat a broth based soup like vegetable soup, minestrone or Chinese wonton before your entre. It has two purposes; first it slows down our meal and it’s filling. Eating fast is the easiest way to over eat. Try an fit in a salad after the soup; that gives you more vegetables and now go with a smaller entre. Meat portions should be small, 3 to 4 ounces at the most. Try and go meatless when ever possible. Fish is o.k. three times a week, but poultry only once and pork or beef only twice a month. If your watching your cholesterol talk to your Doctor about eating meat. Getting more sleep will help you lose weight. Too much night-time TV will only tempt you in snacking more. Also more sleep helps you reduce stress and that helps you lose weight. Eat more whole grain, not whole wheat, there’s a difference. Today we can buy whole grain bread, pizza crust and anything else that comes from a bakery. 100% Whole grain give you more fiber and has no processed flour. Processed flours will immediately turn to fat. Never eat processed foods of any kind. Skip the bacon for breakfast or on that sandwich, even the bacon bits on a salad. Animal fat only causes you to gain weight. Eat at home, or make your meals at home and pack they to go. When you really get serious about your weight remember that restaurant don’t make food that’s good for you, they make food that taste good. We’ve all heard about all the calories in restaurant food. Believe me, if it really taste good it has too many calories. Make Pizza at home, thin whole grain crust with marinara sauce, easy on the cheese and lots of vegetables. You’ve seen them in the restaurant, there easy to make. I add anchovies. Do a web search for recipes for a California pizza and you’ll be amazed what you can put on your pizza. Cut back on the sugar. Most people get sugar from the drinks they buy. Juices have lots of sugar, Other drinks contain things like “fructose corn syrup”, it’s a sugar substitute that’s worse than sugar. Store bought snacks and drinks will ruin your diet. Nuts and seeds are good snack food. Limit your alcohol to one or two drinks twice a week at the most. If you like mixed drinks avoid the sweet soda you add. Use a diet seltzer, diet tonic or plain water. Green tea after meals helps your metabolism process your meal so less turns into fat. Walking 30 minutes after meals will burn an extra 100 calories. 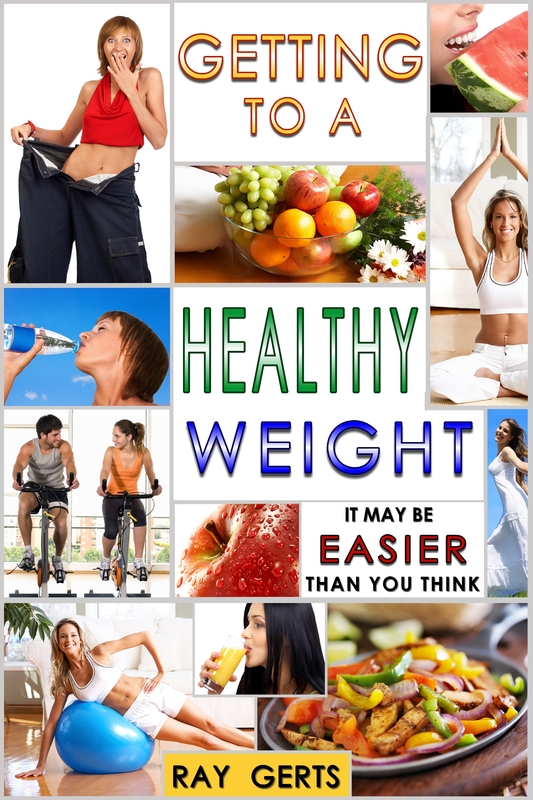 If you can take some advice and change your eating habits, the weight will start to come off. Most of us don’t realize what we do to ourselves by not eating the right way.